The information presented on this page was originally released on June 21, 2013. It may not be outdated, but please search our site for more current information. If you plan to quote or reference this information in a publication, please check with the Extension specialist or author before proceeding. MISSISSIPPI STATE – Producers are bringing in Mississippi’s amber waves of grain later than usual, but sunny weather has allowed them to make strong progress on the winter wheat harvest during the last two weeks. Wet conditions that began in February and cooler-than-normal conditions in March, April and most of May delayed the crop’s maturity. Erick Larson, small grains agronomist with the Mississippi State University Extension Service, said the prolonged spring may have helped farmers with the timing of their management inputs, but now they are rushing to complete the wheat harvest. The U.S. Department of Agriculture’s Crop Progress and Condition Report for the week ending June 16 estimated that producers harvested more than 45 percent of the winter wheat crop last week. The crop is 56 percent harvested for the season, down from the five-year average of 90 percent. Letting wheat sit in the field can be risky, especially with the scattered showers popping up daily across the state. Unlike other grains, wheat is very exposed to the elements, the grains are relatively small and the heads are fragile. Rain and wind can also cause lodging and shattering, which result in harvest losses. Though the harvest is behind schedule, yields are better than expected. Mississippi’s five-year average is 56 bushels per acre. 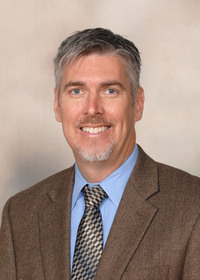 Brian Williams, an agricultural economist with MSU’s Extension Service, said prices took a hit this week with the news of better yields. Feed demand has been a major factor in keeping wheat prices strong. Mississippi’s wheat harvest is ahead of the nation’s in both quality and harvest progress. Mississippi’s producers planted 420,000 acres in winter wheat this season, the second highest planting since 1990. 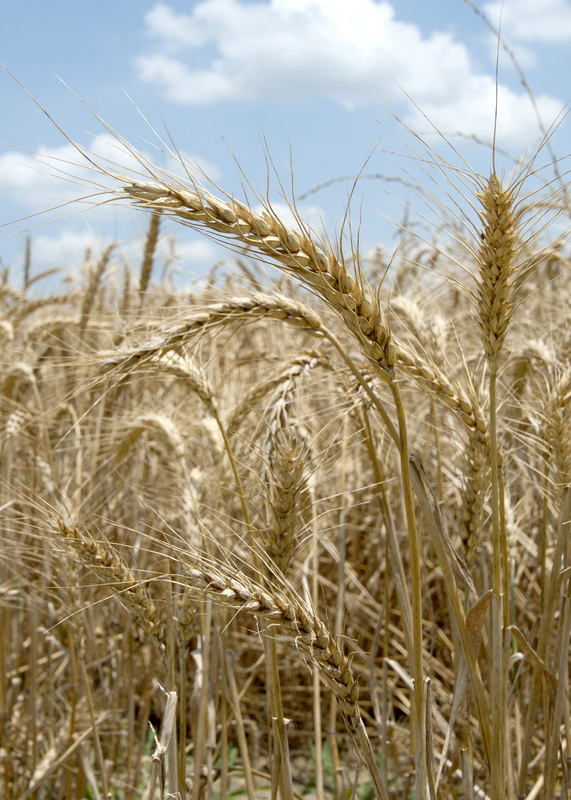 In 2012, wheat ranked ninth in the list of Mississippi’s agricultural commodities, with a $134 million production value.